We asked, and you answered: Babymetal’s Metal Resistance is your favorite metal album of the year. 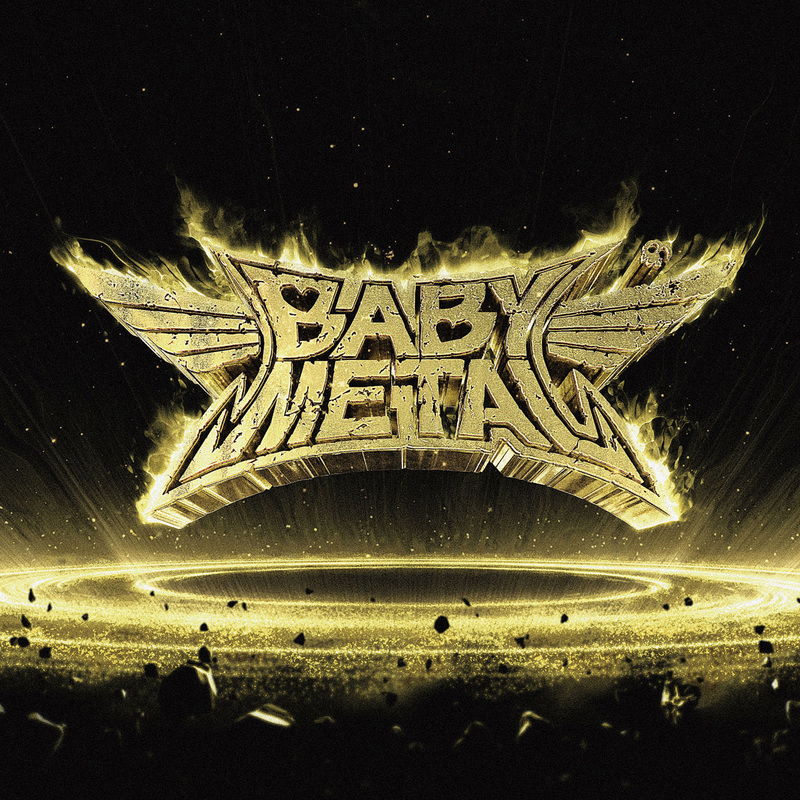 Babymetal are now two for two in MetalSucks readers’ polls, with their self-titled debut winning this same honor back in 2014. And so, once again, MetalSucks readers prove that they have great taste in music and websites. Celebrate now by turning your speakers up as loud as they’ll go and cranking CattleBabymetal’s Metal Resistance, your favorite metal album of the year! The band is now a two-piece with Yuimetal gone.